A stove or fireplace only works as well as the chimney attached, after all a chimney works as a team with its joint appliance. The chimney is in charge of fueling the system by drawing in the right amount of air. Without enough air a hot fire is out of the question. This air supply relies on the chimney flue to remove gases being created by the fire. A system that is well designed incorporates the perfect balance of air supply, combustion, and exhaust. On the other hand, if a chimney is poorly designed the result will be a weak fire, down drafting, and puffing. 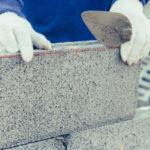 Before having a chimney installed it’s important to understand the basics of a quality chimney to ensure your system works efficiently for many years to come. Here are the most important components of a high efficiency chimney. If you have ever lived in a 2-story home you are familiar with the concept that hot air rises, meaning in the heat of summer the upstairs is much warmer than downstairs. This same basic premise applies to your chimney as well. Only instead of hot air, it is hot gases that are moving upwards through the chimney, the colder it is outside the faster these hot gasses will travel. This movement of gasses is known as the chimney draft. In order for the draft to maintain just the right speed, the chimney must be properly set up for a certain volume of gasses to flow up and out. This volume is known as the flow. It’s not just draft and flow though; suction is also an important component of the process. Fresh air needs to be sucked into the chimney at the same rate that the hot gases are pushed out in order for a perfectly balanced system to flourish. As the hot air or gasses rise up and out of the chimney, fresh air is pulled in and supplied to the fire for fuel. The amount of fresh air coming down the chimney actually depends on how quickly the warm smoke is pulled from the chimney. Chimneys that are built indoors are better able to regulate temperatures. The temperature difference between the chimney gases and the outdoor air predicts draft pressure. If the chimney is located inside of the house the exhaust will be warmer, which helps ensure a better draft. If a chimney is cold it will not draw in air the same way, if the cold outdoor air is able to overpower the system this causes down drafting to occur. This causes a faster build up of creosote, the most common cause of chimney fires. 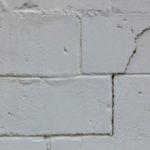 Creosote is produced from burning logs, and is supposed to move up and out of the chimney, although due to natural condensation some creosote will always get stuck to the sides of the chimney wall. If there is a bad downdraft and the smoke and pollutants from the fire are not able to move out of the flue with efficiency, creosote naturally builds up much quicker. This means your chimney needs to be swept far more often in order to avoid a fire. The flue is the opening at the top of the chimney that the fumes and gasses move through into the outdoors. The size of a flue is very important, or else a traffic jam will cause gasses to become trapped within the chimney, leading to a build up of creosote and poor indoor air quality, among other issues. A professional will use a serious of measures to determine the best flue size for a particular stove or fireplace. If a flue is too small it will restrict airflow, but if a flue is too large the pressure and flow will decrease, allowing smoke to build up inside of the chimney. The goal is to have the smoke move out of the flue as quickly as possible. The shape, and size of the flue opening will change the speed that the smoke is able to escape. Imagine an opening in a stream of water, if the opening is smaller (but not too small) the water flows very quickly, but if the opening becomes very large, the water moves slower. When it comes to chimney construction there are many things to take into consideration. 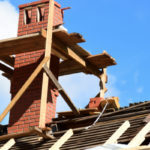 A chimney can be a highly efficient tool that filters out smoke and debris, while fueling a fire. 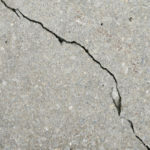 Or, when improperly installed, it can lead to a number of issues including air pollution and a chimney fire. 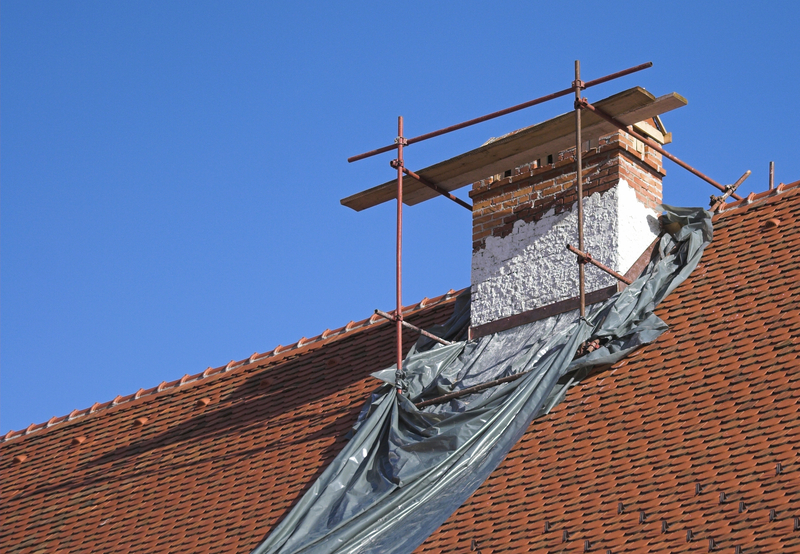 If you are considering installing a chimney, contact the trusted professionals at Turnbull Masonry. We guarantee the best results to keep you and your family safe and comfortable all year long.